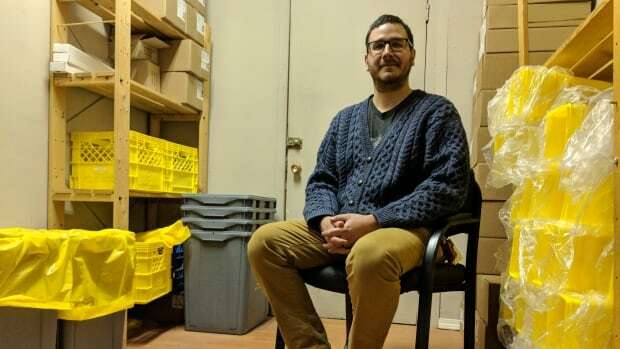 An AIDS support worker in Saskatchewan says pipes should be more available to drug users if the province wants to reduce HIV rates that are among the highest in North America. The province currently provides $ 562,000 annually for drug harm reduction programs to different organizations. Some programs provide needles, syringes, and education support to substance users, while others have naloxone kits and condoms.